We use some of our grown crops for the production of our colors, juices and must, ensuring product and quality control throughout the production process. By sourcing our own raw materials, we are able to investigate from the start of the process and to develop new products resulting in a wide range of exclusive high quality products. Using the latest technical solutions and in house RDI efforts have enhanced our production process and quality controls. SECNA produces high tailor-made products and services. We are able to adapt our products to the technical specification required by our customers. 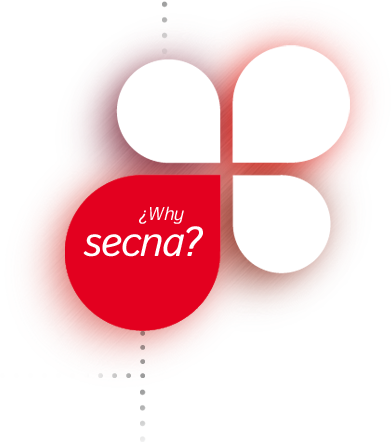 SECNA is a member of Sedex, a non profit organization whose aim is to provide improvements in responsible and ethical business practices in the global supply chain.